Marsha provides assistance to the Research Programme Lead and Director of the IPR across a range of current and developing research projects and initiatives. Marsha joined the IPR as Research Assistant in September 2016. 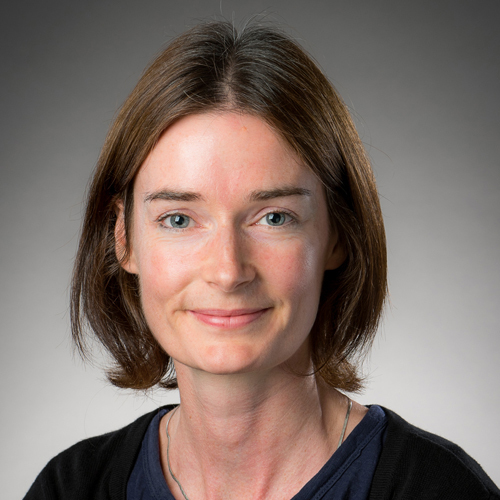 Before this appointment, she spent ten years as Research Associate in the School for Policy Studies at the University of Bristol, where she developed her research expertise by working on numerous studies and evaluations, mainly around disadvantaged young people, children, young people in the care system, and intimate partner violence. She has also worked as a researcher within central and local government. Marsha holds a BA (Hons) in Sociology and Anthropology from the University of Hull, and an MSc in Social Research from the University of Bath.